Have you given in to the Pokemon Go mania yet? Are you one of those peeps who have been walking for hours just so you could catch Pikachu or Staryu or Machop? 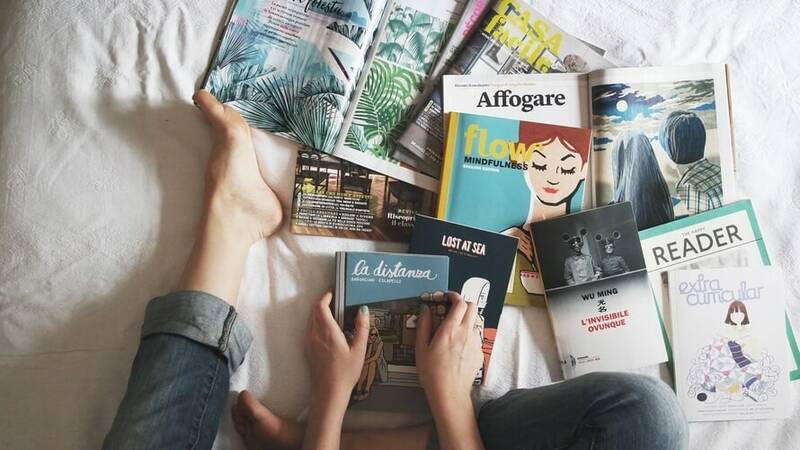 Are you also that person who has been ignoring books, the one thing you are super passionate about? Well, time to escape from the dark side and look on to brighter things, like the pile of books by your bedside! Confused what to read? This list will help you a lot, and, oh, you gotta read ‘em all! 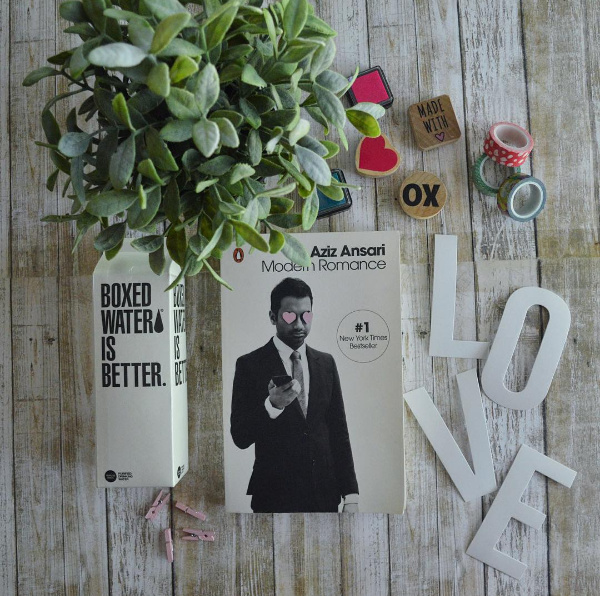 Drop everything you are about to catch, because ‘Modern Romance’ by Aziz Ansari is a must-read book for all! 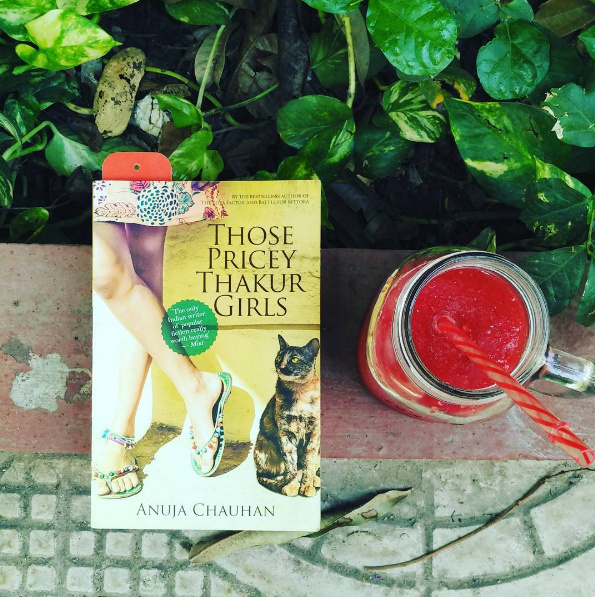 If you have loved watching him in TV shows, you are going to love his book too! Grab your copy now! Just like the Pokemon Charizard, but between the pages of a book! We don’t need to tell you this, but you absolutely have to pick up this book now! 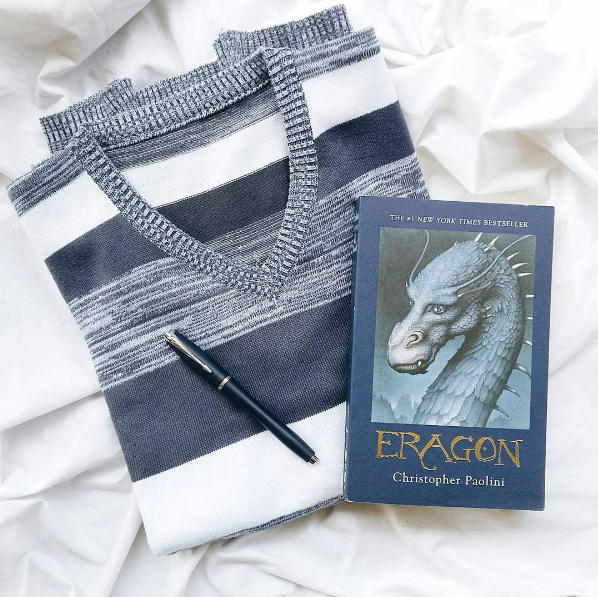 After you are done with Eragon, move on to the rest of the books in the series! Chased enough Pokemons? 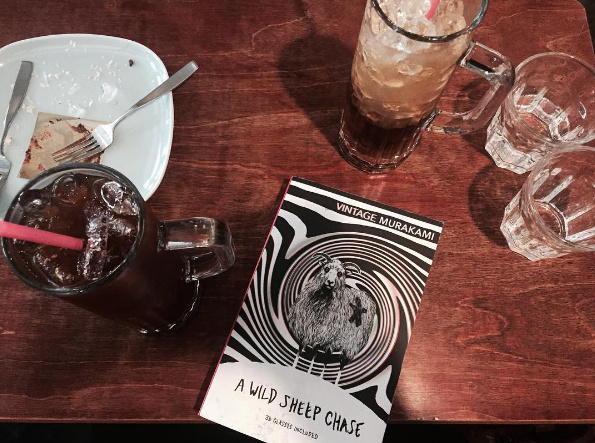 Now time to tackle ‘A Wild Sheep Chase’ by Japanese writer Haruki Murakami. Because no matter what the situation, we readers can never get enough of Murakami, can we?! 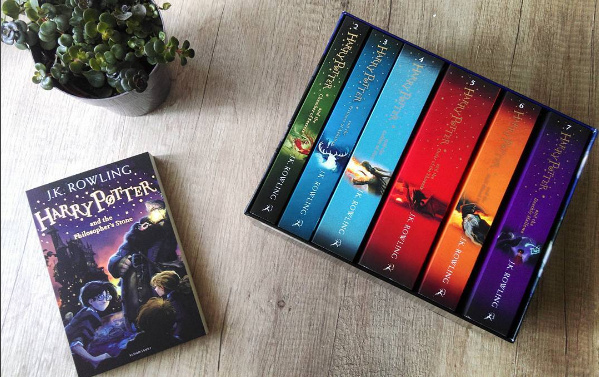 No one, and we mean no one, can resist a good fantasy series! 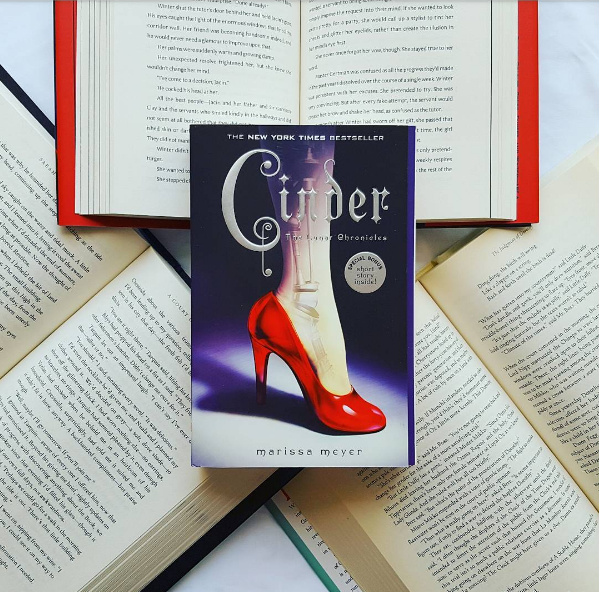 Topping our current favourites list is Cinder by Marissa Meyer and we strongly recommend this one to everyone, readers or otherwise! SO brilliant! 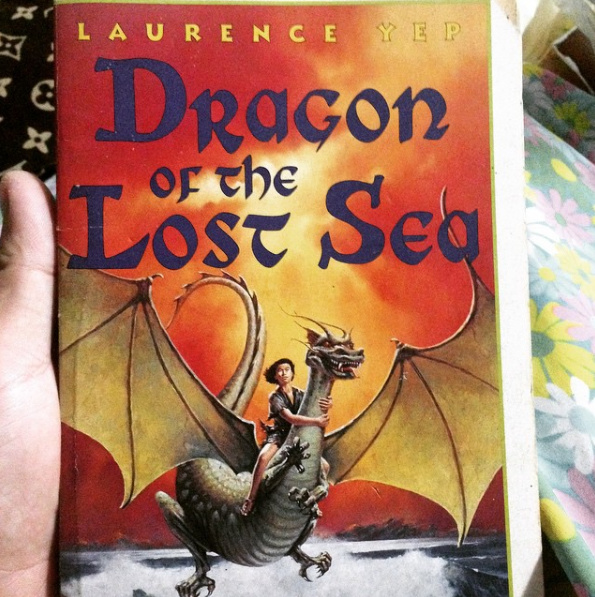 Get over princess stories, because here’s a dragon princess story to read! Packed with adventure, like every fantasy novel, this one will definitely have you wanting more! 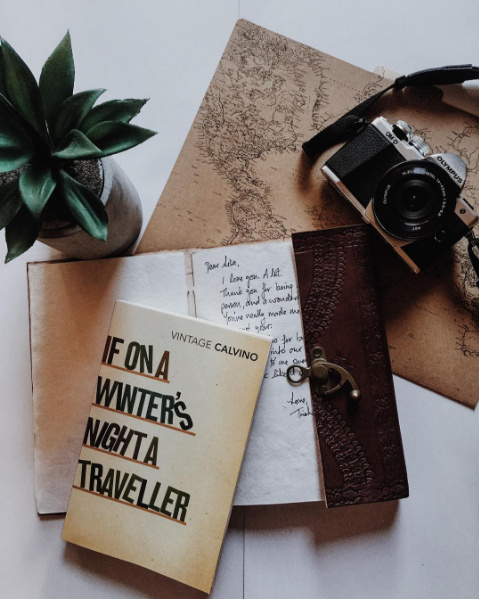 We are sure you won’t even look at your phone after reading the first page of this Calvino novel. Yes, you will be thinking of this book every moment, day or night! Drop your phone, start this now! Didn’t know about George R.R. Martin before Game of Thrones? 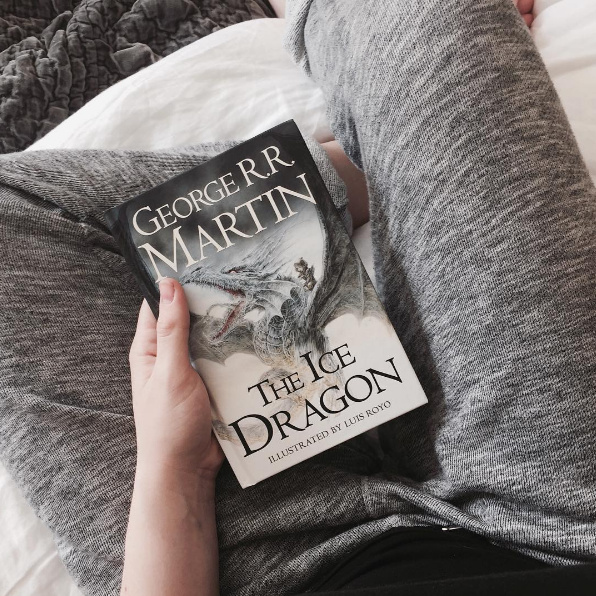 Don’t worry, it’s never too late to catch up with his other books! Since you are playing a game from childhood, it’s only appropriate to read a children’s novel! Plus, this one has a dragon too! Sorry, not sorry! The Harry Potter world has so many magical creatures and beasts that you’d forget about Pokemons in a second! AND you can also read the ‘Fantastic Beasts and Where to Find Them’ book and be ready before the movie comes out in November! Still want to play Pokemon Go? Catch ‘em all by using these hacks!